Coriander Lime Kitchen offering Asian cooking classes in Taupo. Coriander Lime Kitchen is a cook school that offers cooking classes for adults as well as children. We are absolutely thrilled and proud to be launching the only Asian cook school in beautiful Taupo. Coriander Lime Kitchen is the brain child of Katherine Froggatt-Ong and the culmination of her life’s passion to work with food. 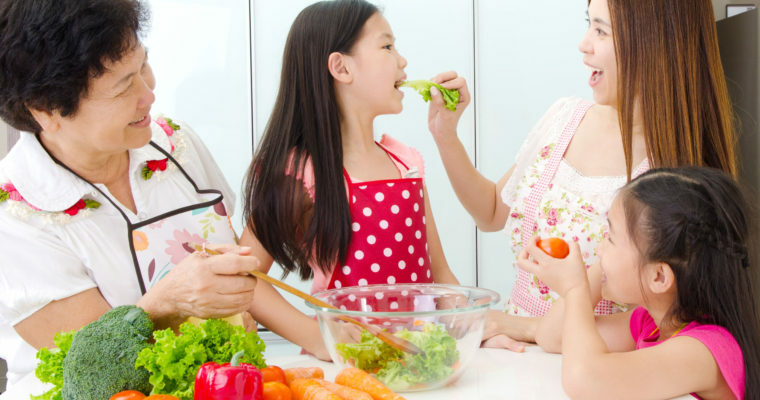 As a mother of two young children, she's a firm believer in the adage “you are what you eat” and the benefits of a nutritious diet for a growing child and the whole family. Coriander Lime Kitchen offers weekly group classes and is also available for private lessons as well as small private events. 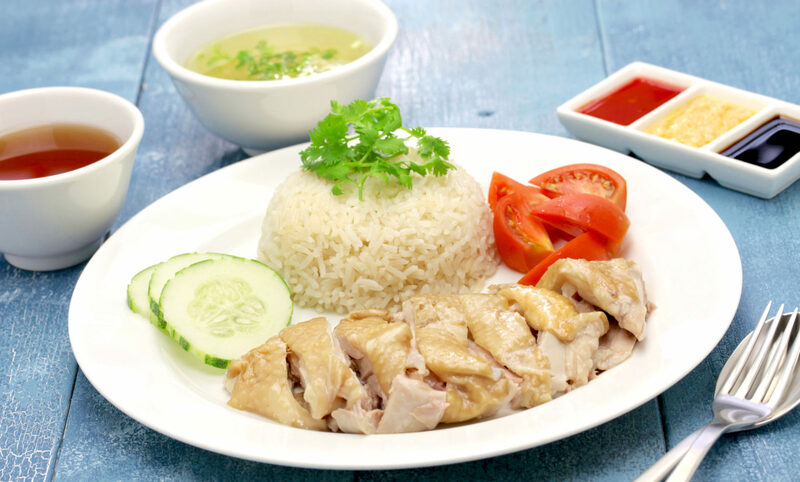 Our classes take you on a special culinary journey of flavours from Asia with special focus on Chinese, Malay, Indian and Peranakan cuisine featuring signature dishes from Singapore such as Hainanese chicken rice, laksa and mince pork noodles, to name a few. Classes are mostly demonstration and run twice a week. At Coriander Lime Kitchen we believe it is important to start inspiring children with food and teach them about healthy eating. Our founder Katherine has two kids and understands the importance of honing their cooking skills so that they learn to appreciate and love food as much as she does. Little Cooks was created with this in mind, inviting parents and kids to join her for a fun and educational time. Little Cooks classes run during school holidays and cater to children aged 4 to 14 years old. Private lessons (one-on-one or small groups) are available to those who prefer to have us teach you in your own home. Katherine can take you through the essential ingredients and equipment you need for Asian cooking. Classes start from $110 per person which includes raw ingredients, cooking, tasting, recipes and a Special Coriander Lime Kitchen Asian Cooking Survival Pack. Coriander Lime Kitchen is so excited to Officially launch in Taupo and we have designed a few tasty incentives and exciting package deals. View our calendar of upcoming classes and book early to enjoy the Special Launch Offers. Offer expires 31 October 2017.